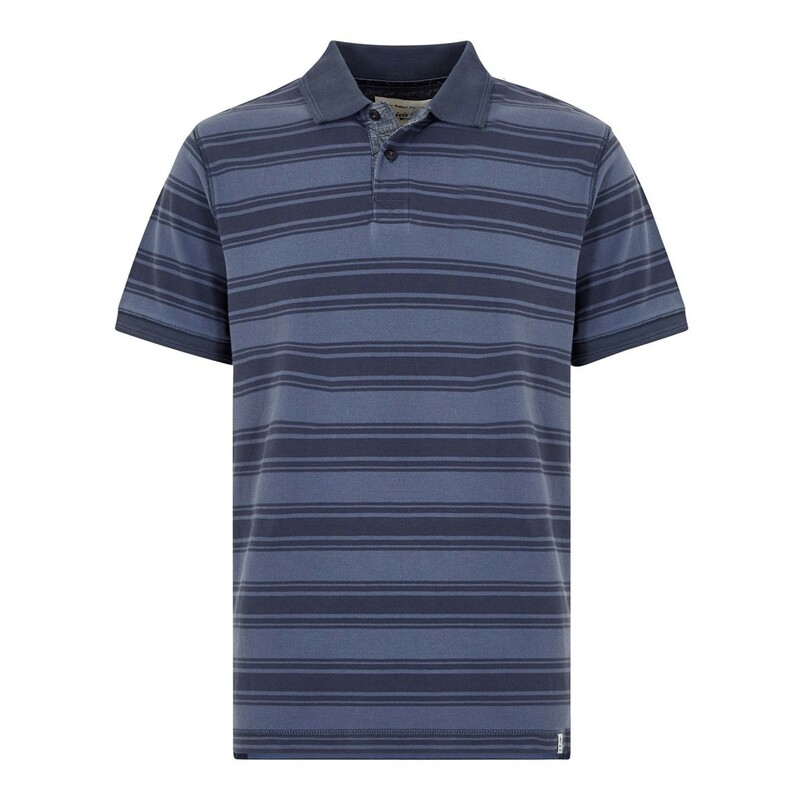 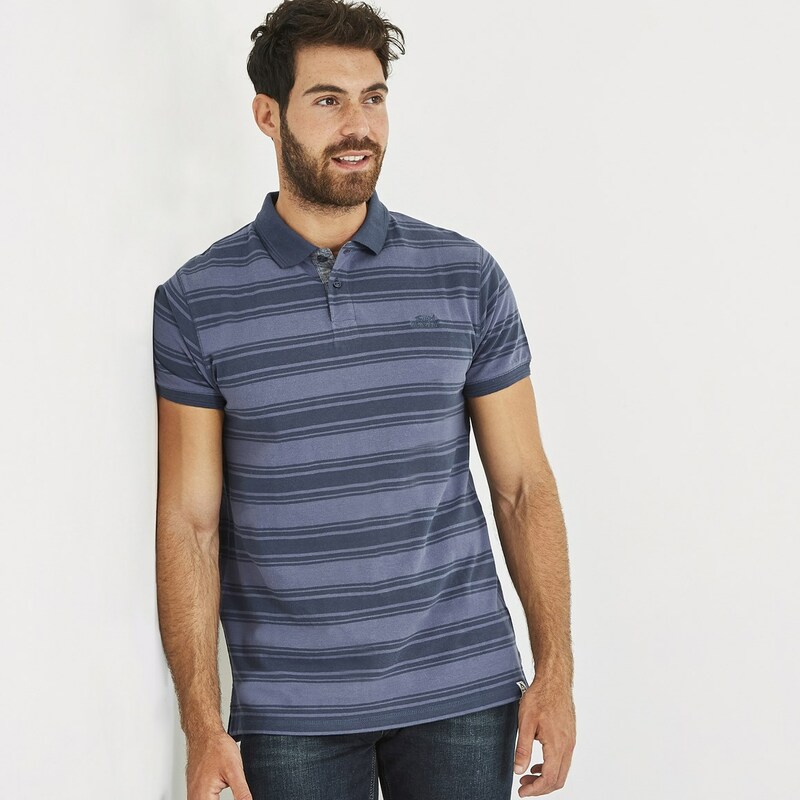 Choose the Devenick tonal stripe pique polo shirt this season if you're looking for a classic polo with a modern Weird Fish twist. 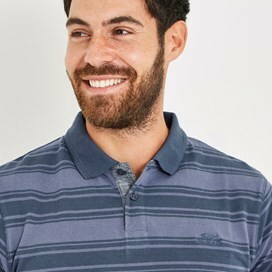 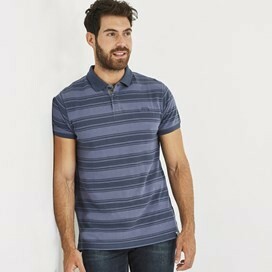 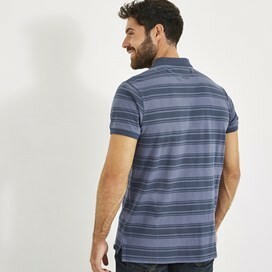 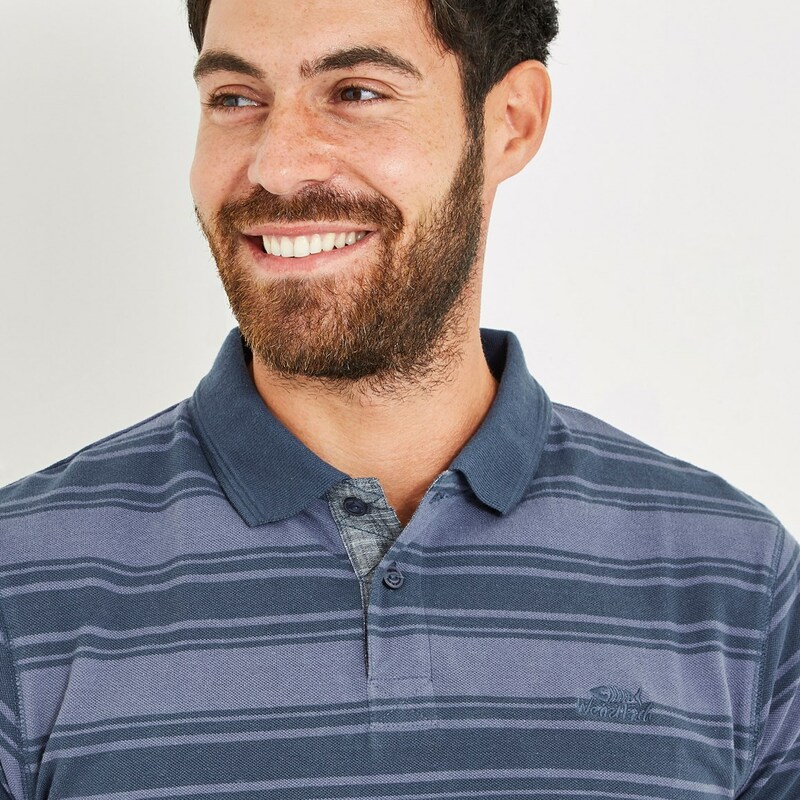 This polo has been manufactured with a heavy enzyme wash as part of the finishing process to ensure every polo shirt has a super-soft, comfortable pre-worn feel. 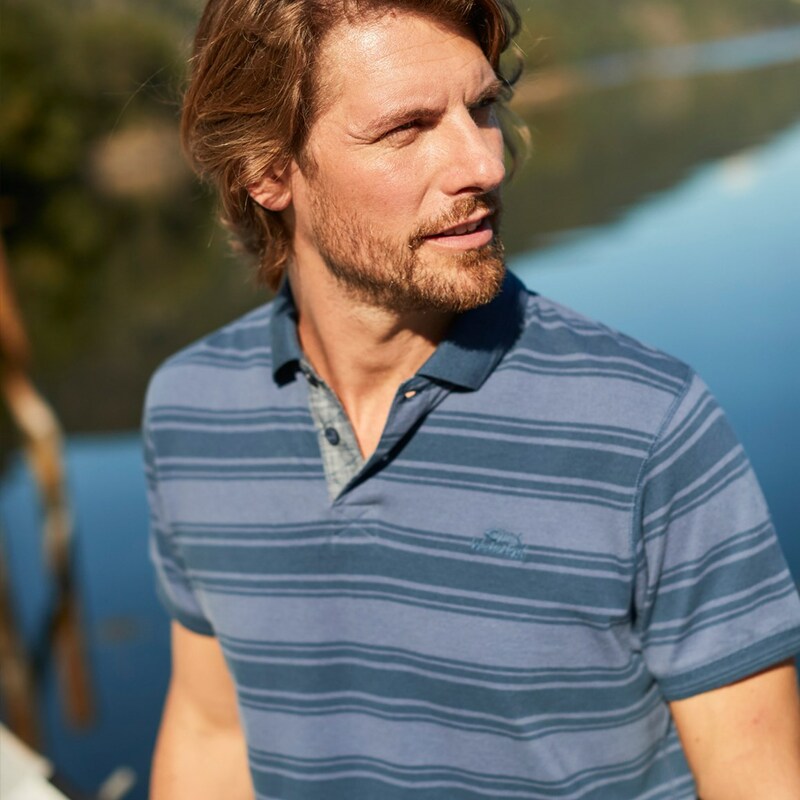 Smart enough for social occassions and relaxed enough for long days by the coast, layer up with a jacket when the temperatures begin to drop - an easy way to achieve a stylish yet comfortable look.